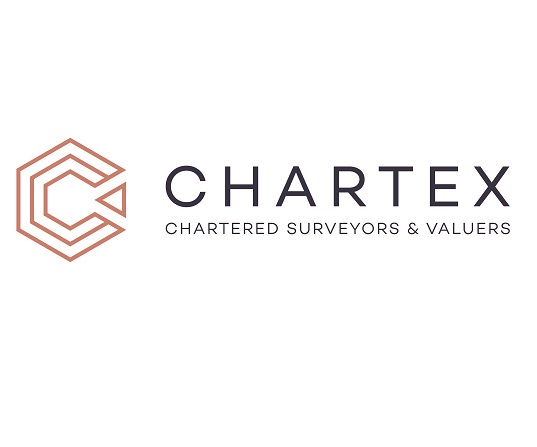 Chartex is a firm of Chartered Surveyors specialising in property consultancy. We offer a combination of national contacts and excellent local knowledge around Derbyshire and Nottinghamshire. Operating in the area for over a decade with over 30 years of cumulative property experience, we are well equipped to provide you with a knowledgeable and reasoned view. With a modern approach to property, our main aim is to provide a transparent and reliable service to clients. Our services include Homebuyers Reports, Surveys & Valuations, Rent Reviews, Acquisitions, EPCs , Schedules of Dilapidations and Property Management. It is important to us that customers receive surveys that they understand and we pride ourselves on our ability to keep our reports simple and jargon-free. We also feel it is important to respond to questions a client may have at any point in the surveying process quickly and effectively. We offer valuations and surveys to the professional RICS standard. Our survey and valuation services can be provided for a variety of purposes, including purchase, probate, tax and additional purposes. With Chartex Management Limited, you will receive a cost effective and efficient service. We are happy to quote based on individual circumstances. HomeBuyer Reports will provide advice on condition and structural matters and are prepared including the inspection of roof space and lifing manhole covers where possible. They will include all you would need to know for purchasing a house - we are happy to discuss details with prospective clients. We may recommend specialist reports, e.g, wiring tests, gas appliance tests, damp surveys and timber treatment. We also provide ancillary services to our surveys and homebuyers reports. Chartex can provide EPCs and floor plans to home owners about to market their property. A bit expensive for the length of time he took doing the survey. A whole hour, that’s including driving to property and back. I am glad that you are pleased with the service quality and report findings. In regards to value for money, there were two people carrying out the survey and there is the pre preparation work and the actual writing up of the survey afterwards, 6 hours in total, excluding travelling. The survey highlighted several issues which were not immediately apparent and enabled us to negotiate a reduced price . Thank you , we will be recommending your services. A thorough and easy-to-read report. The surveyor has saved us a lot of heartache. Polite and efficient. The final report was informative and turned around quickly, a follow-up call to discuss the report was also provided. Very professional and thorough. Really pleased with the service and report. Received the report on the same day. Extremely pleased with the service I received from Chartex. They are professional, approachable, and do exactly what they say they will do on time and with minimal disruption. The report came through quickly, it was thorough and easy to understand, and the surveyor made himself available to answer any further questions I had. I'd definitely recommend them and will use them again in the future.